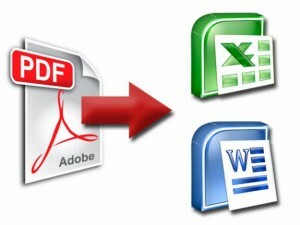 Media Access Australia is also able to reverse engineer documents from PDF to Word. With the many changes that can take place in organisations and suppliers, sometimes the document in its original software format becomes lost or is unavailable. 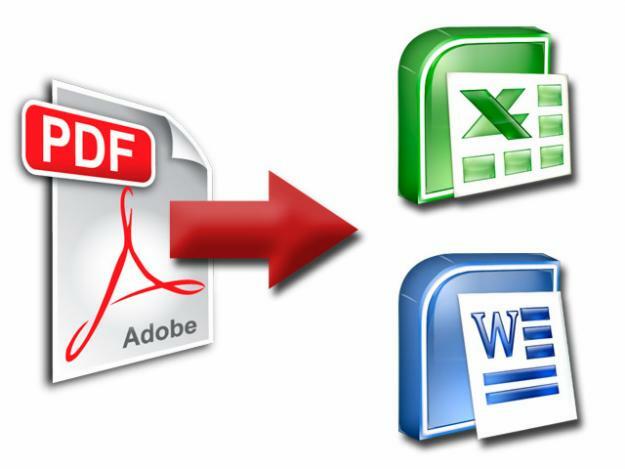 Just send us your document using the file upload facility on the home page with your instructions and we’ll have a quote to you in within 1 business day.